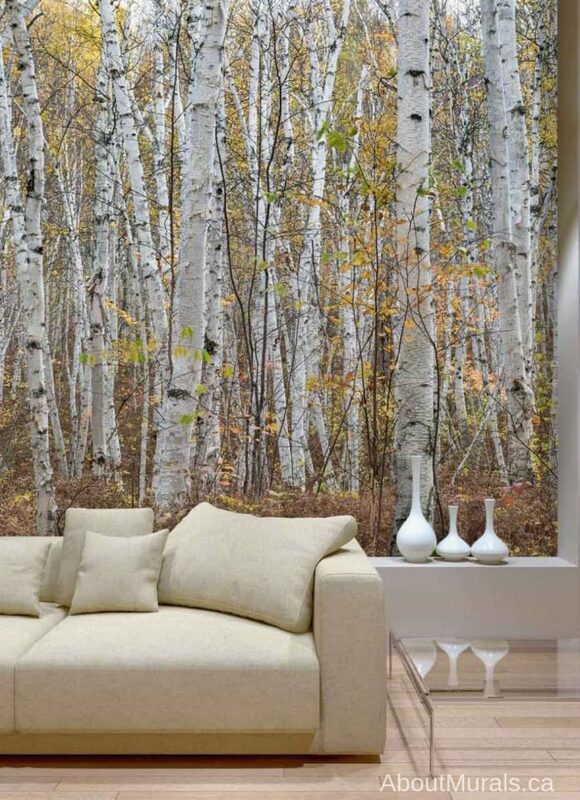 This infinite birch forest wall mural will surround you with organic feeling trees and hints of yellow autumn leaves. Created from an original, high resolution photograph of white birch trees in the woods, it captures a blissful silence – you can almost feel the crisp air and smell damp leaves. 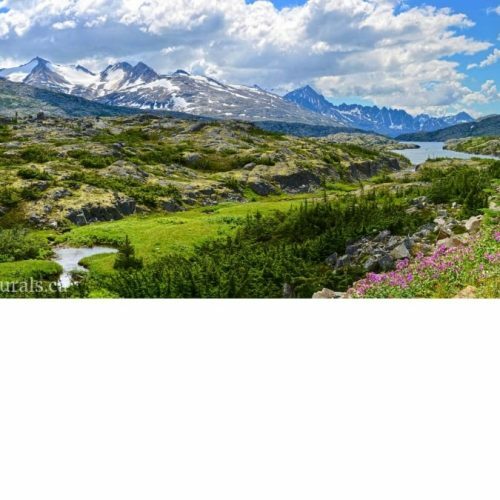 It’ll leave you feeling peaceful, serene and grounded. It’ll make your room look bigger as it seems like you can walk right into the forest.